After a relaxing few days in Santa Margherita Ligure and Portofino, we were ready for a pit stop with a little more adventure. So we packed up our car and headed towards Cinque Terre for the next few days. I must have done hours upon hours of research on which village to stay in and how to get the car into the area. There were so many different opinions on which town was best suited to our type of vacation and pace. I should also add that even at 4 months in advance of our trip, we were finding a lot of B&B’s and hotels were fully booked up. Alas, we decided to stay in a nearby surf town, Levanto, rather than trying to find accommodation within the park. If you are keen on staying within the park, Manuel’s Guest House came highly recommended and had views like no other. 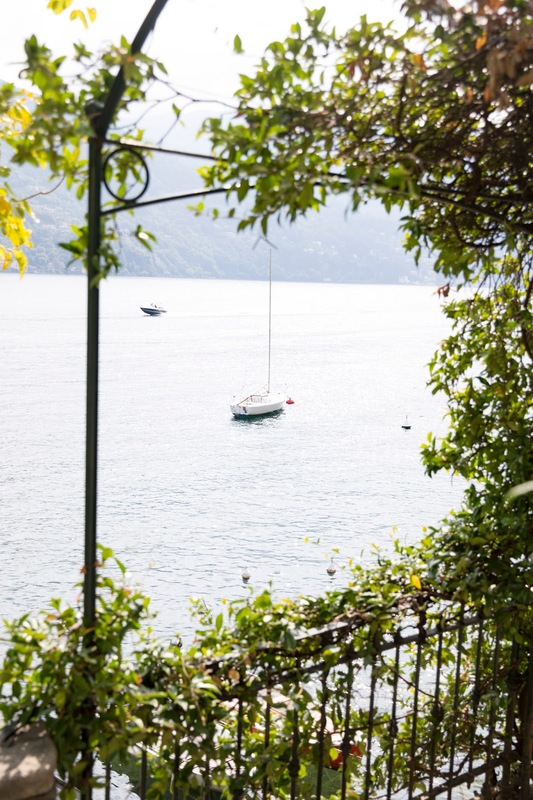 I stumbled across Villa Valentina when searching on AirBnB for accommodations in the Levanto area. The charm and proximity sold us but to say our expectations were blown away was an understatement. Run by an American ex-pat and her husband, we were welcomed with open arms (literally) and a bottle of their house-made Prosecco. 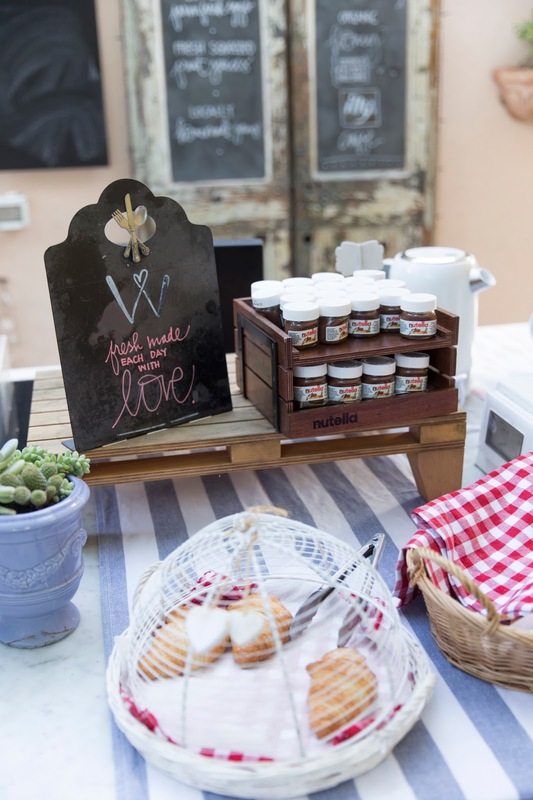 Breakfast was served every morning in the courtyard with a wood-burning fireplace, blankets and food made from whatever ingredients they had in their herb garden and farm. The staff were amazing at providing insider tips and tricks to the national park, setting up dinner reservations and coordinating local activities on off-days. 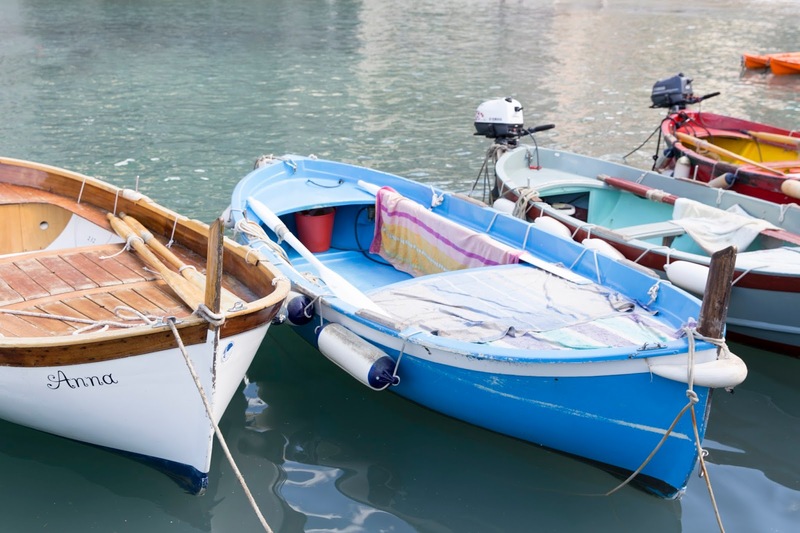 We didn’t have the opportunity to take advantage of it, but they also host their own private boat tour of the villages, which provides a perspective like no other. We were a 4-minute drive (or a short bike ride) to the train station, which worked out perfectly getting in and out of the park each day. Another unexpected bonus was getting to explore the city of Levanto. We loved walking around at night through the streets or popping into the local deli for a sandwich. 1) If you’re super keen on seeing all 5 villages in one day, it is certainly possible but not recommended. I feel like the biggest unknown to us was how long we’d need to tackle each village and what was worth spending time in or not. Since we banked on spending 2 days in town, we stopped at all 5 villages spending about 1-2 hours in each and then decided which ones we wanted to go back and see. 2) Anticipate about a 30-minute wait at the train station to purchase your park pass prior to entry. It was also more economical to buy a 2 day pass versus the 1 day pass. 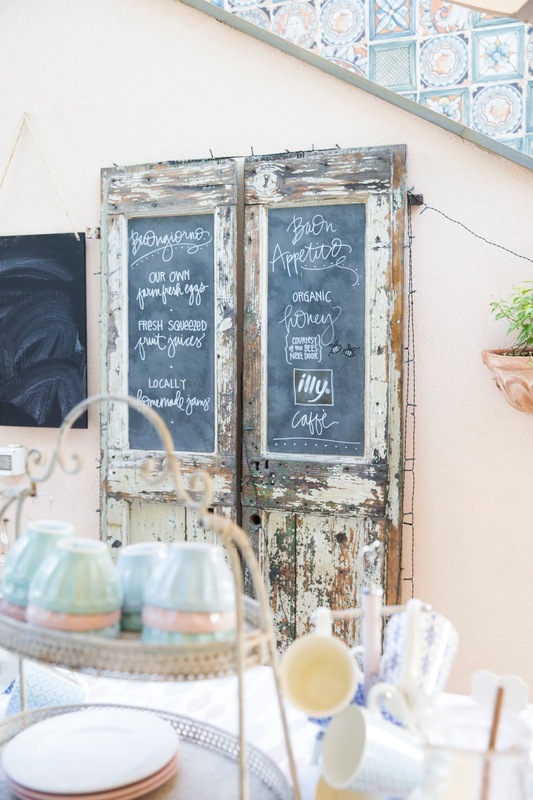 This also comes in handy if you’re looking to eat in the area for dinner but don’t anticipate visiting any of the villages during the day. 3) Beach destination on the brain? 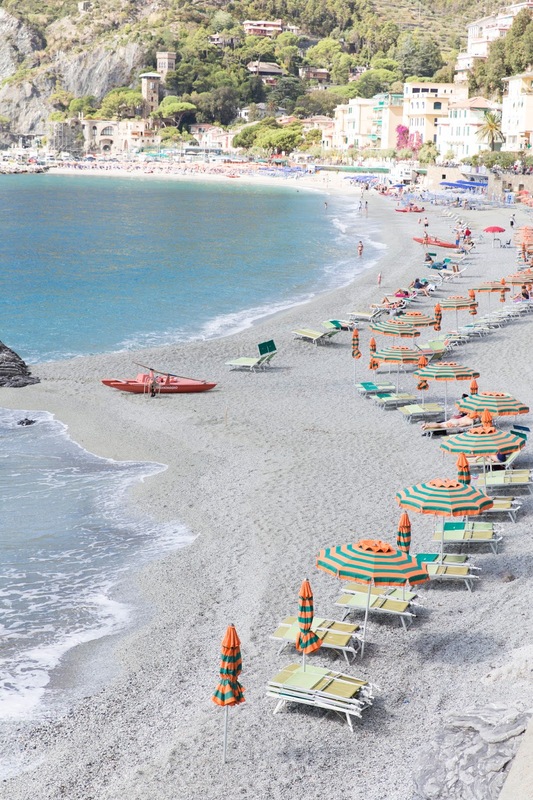 Then be sure to bank on spending time in Monterosso for the day. The crystal blue waters are just like the photos and the candy-coloured umbrellas make for the perfect pics. 4) Despite visiting in low-season, the amount of tourists was still insane. Bank on waiting 2-3 minutes to snap a photo and anticipate lines most places you’ll go. 5) If you’re looking for an intense hike, be sure to check which trails are open or closed in advance as there is much construction happening in the area now and more scheduled for years to come. 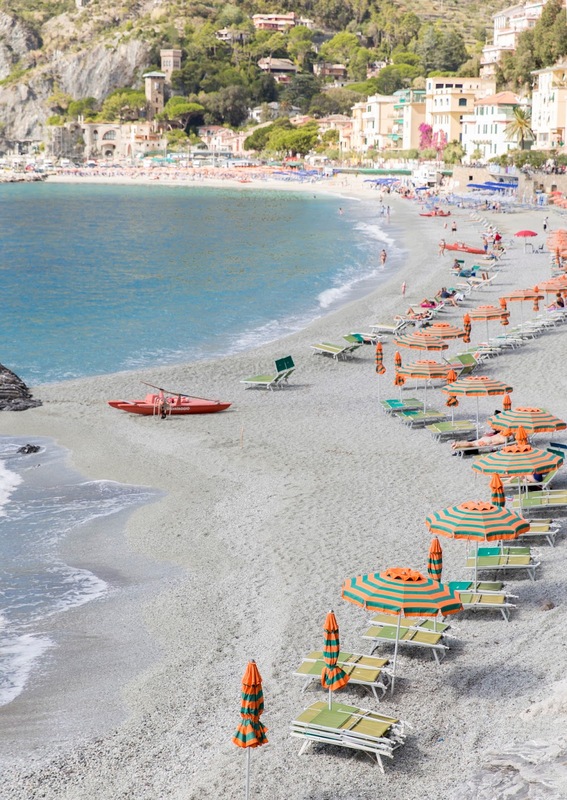 Monterosso Al Mare: Famous for the bright striped umbrellas and beach, this is definitely one of the more lively villages along the way. Whether it was people watching from a bench of wandering through town, we probably enjoyed this town the most of them all. Some of the best eats were in this area as well. 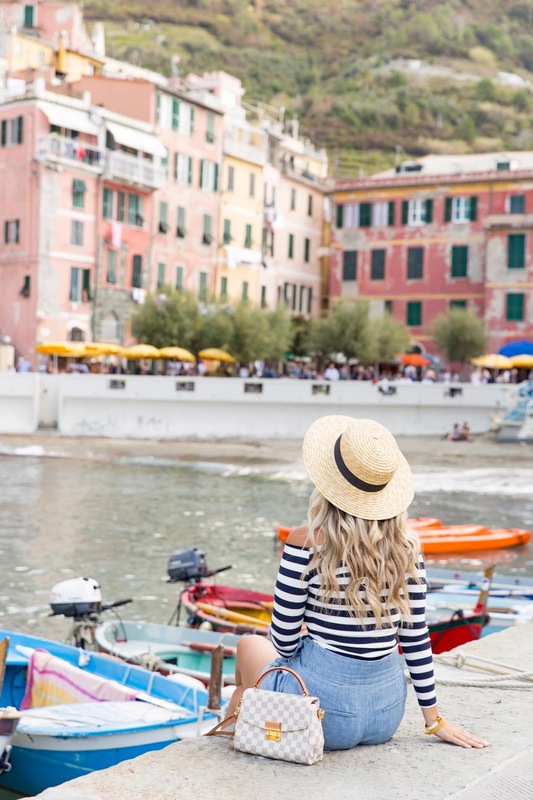 Vernazza: One of the most vibrant coloured towns, this city appears smaller than most but actually has winding back streets that must be explored. We opted out but there is a hike you can take which will lead you to sweeping views of the village and the water unlike any other. 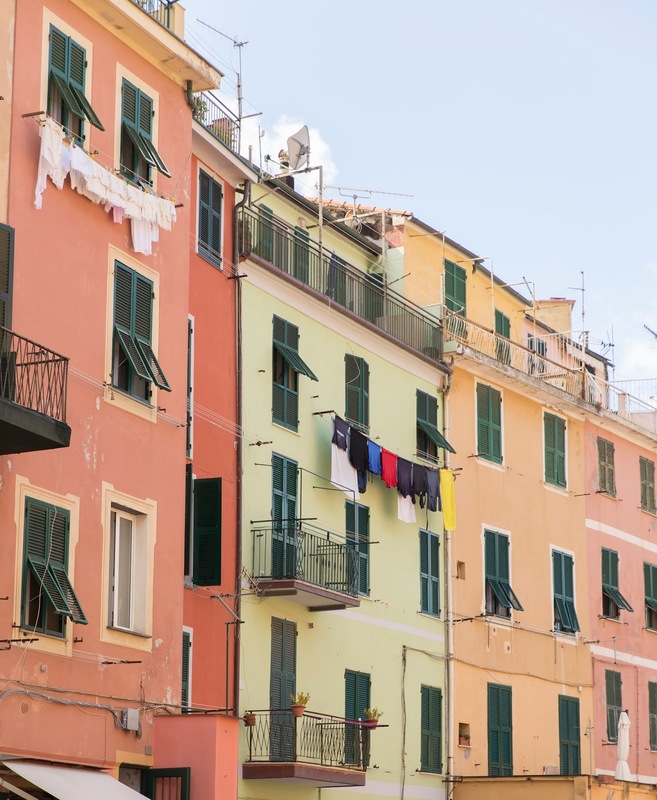 Corniglia: Known as the quiet village, I would certainly agree with that statement. There is also an almost 400-step path that will take you to the heart of the city from the train station or you can take a shuttle bus to the spot for just under 3 Euros. We spent all of an hour in this town before deciding we had ‘seen it all’ and felt it was time to move. 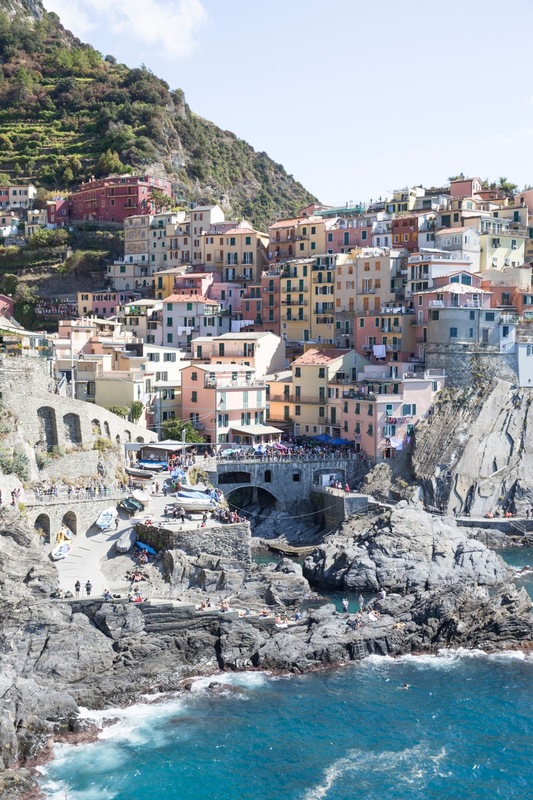 Manarola: I would say this would be my second favourite spot second to Monterosso Al Mare. There was an amazing pathway that took you up to the top of the hill to give you views of the town and Corniglia like no other. There were also some cute boutiques to shop (expect to pay tourist prices though). Riomaggiore: Last but not least, Riomaggiore is also a must do. 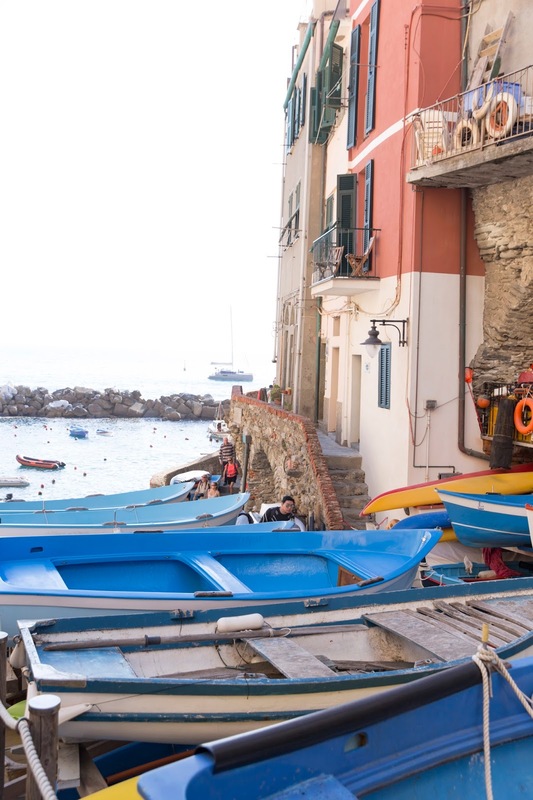 A bit of a hike but be sure to walk all the way to the water and scale down the steps to get one insane view of the town and the boats being loaded onto shore. 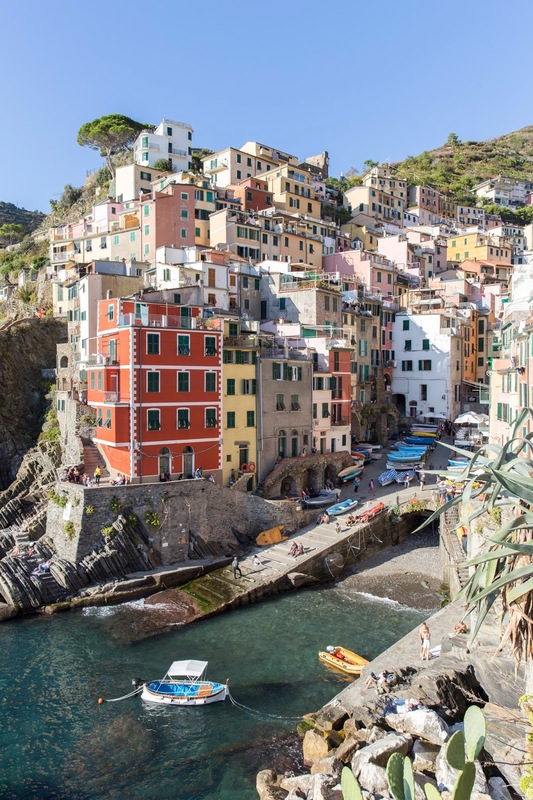 Nessun Dorma (Manarola): This spot can be hard to find but look for the winding staircase that overlooks the water. Anticipate a wait at this location but I swear to you – it is worth every single minute. We ordered the large charcuterie board and wine and both agree – it may have been the most scenic restaurant view we’ve probably ever seen. While it’s safe to anticipate a lineup, grab a bottle of wine or beer for the wait and soak up the views! 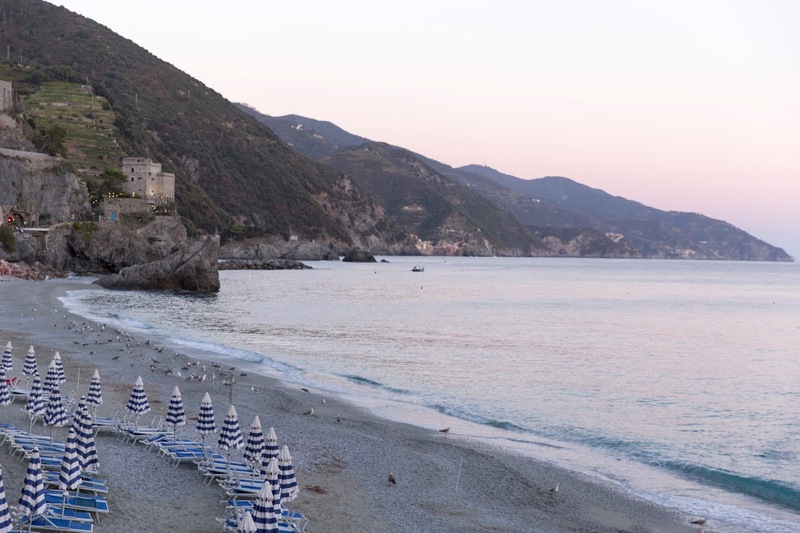 Torre Aurora (Monterosso Al Mare): Highly recommend a happy hour drink at this spot. The views are incredible! 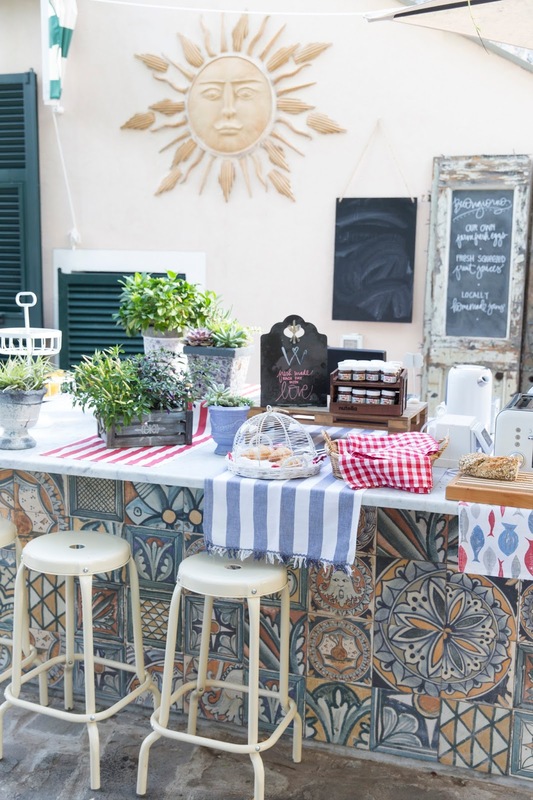 Enoteca da Eliseo (Monterosso Al Mare): Another great spot for small bites and drinks while people watching. 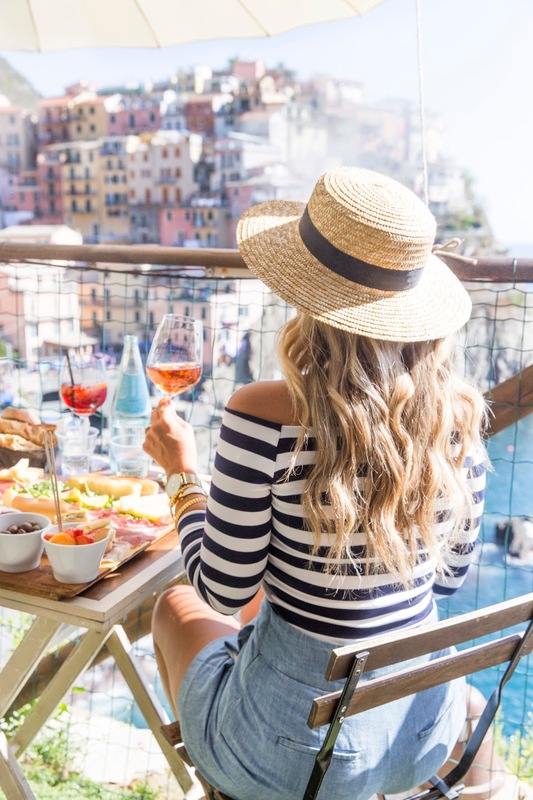 Il Parata (Vernazza): My friend Emily recommended this spot for lunch fare and oh-my-goodness, it was worth the small trek. The seafood risotto was to-die-for! 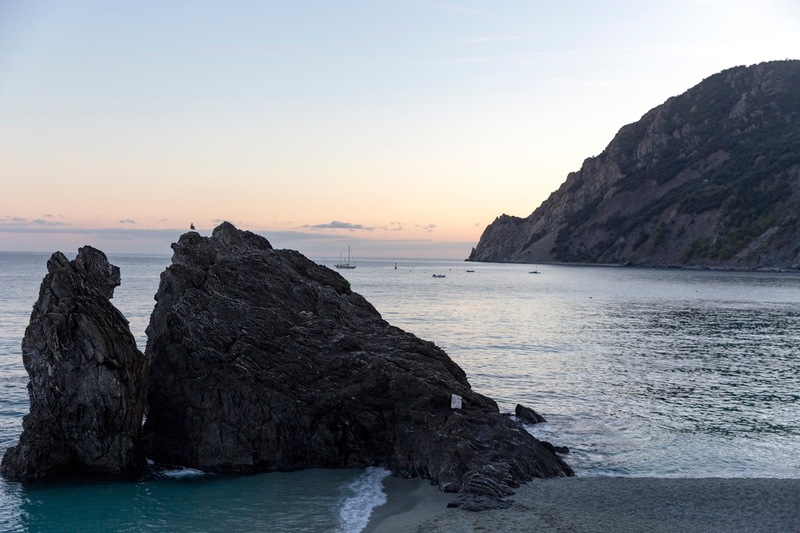 L’Anorca della Tortuga (Monterosso): We dined here at sunset one evening and it was absolutely magical. Expect higher prices at this spot but the food was definitely worth the wait and the wine list was impressive. 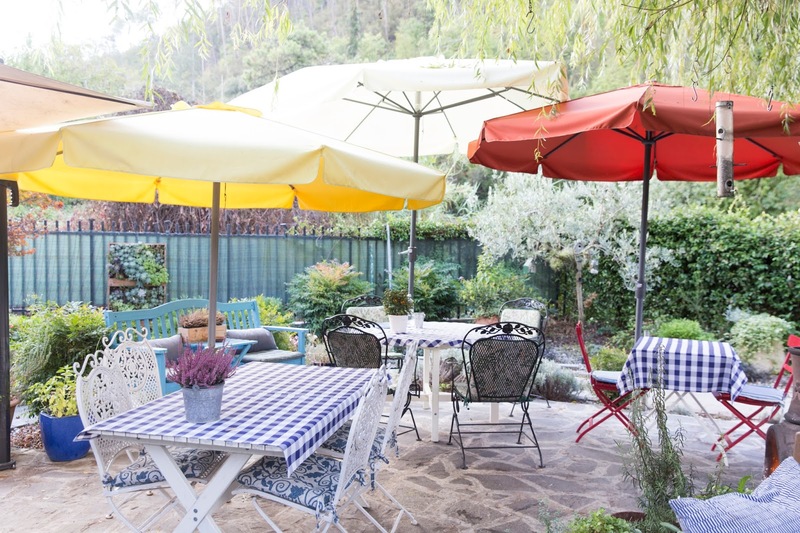 Trattoria da Oscar (Monterosso): We ordered a chestnut ravioli that was life-changing at this spot. It can be a little hard to find in the winding streets. Don’t expect great service but the fare definitely makes it worthwhile! 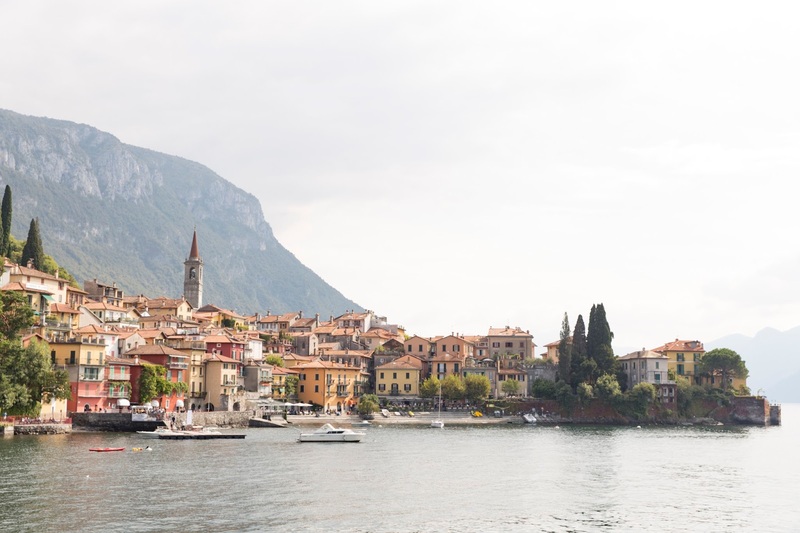 We had booked our flight home from Milan and with 1 day left, we decided to road trip up to Lake Como since it was both on our bucket lists. I definitely suggest staying a minimum of 2 nights as 1 felt rushed and we spent most of our day on the water taxi for sightseeing. 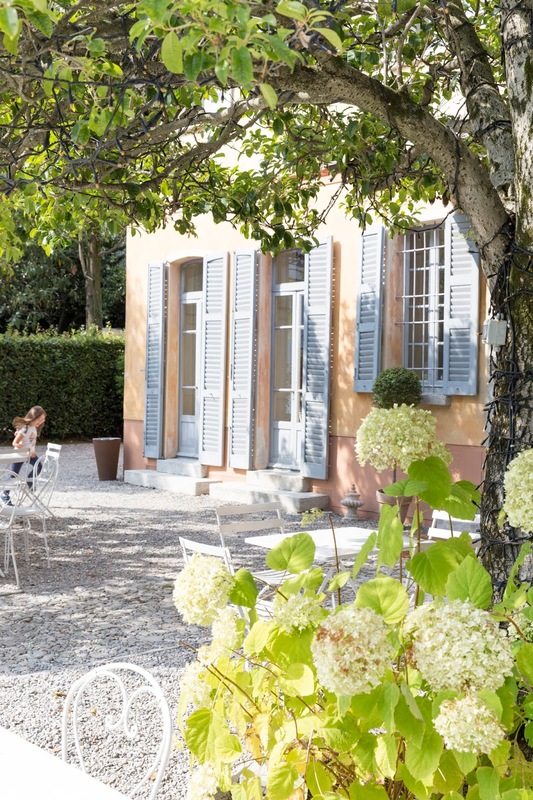 We stayed at the dreamiest property - Villa Regina Teodolinda - only a few doors down from George Clooney. These photos are absolutely This is a wealth of information. And I have to say, I love your travel style. It's so fresh and fun, but it also looks comfy.